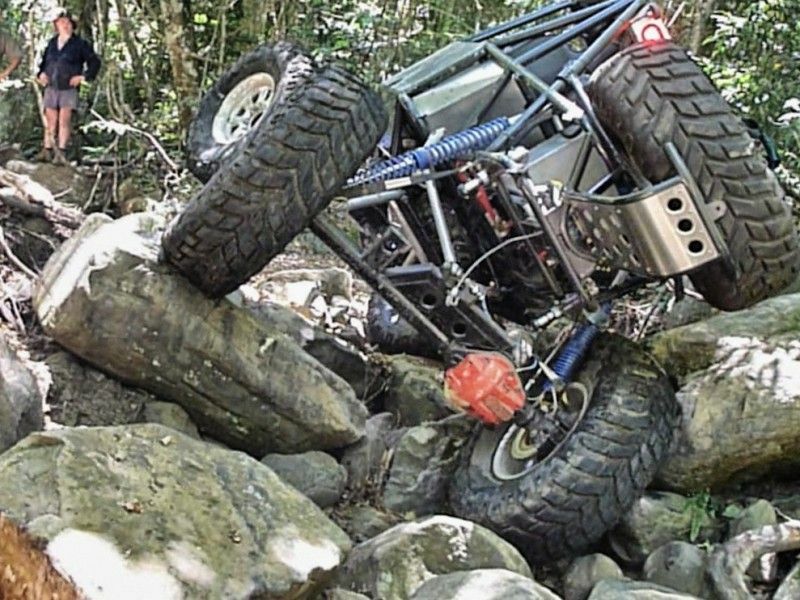 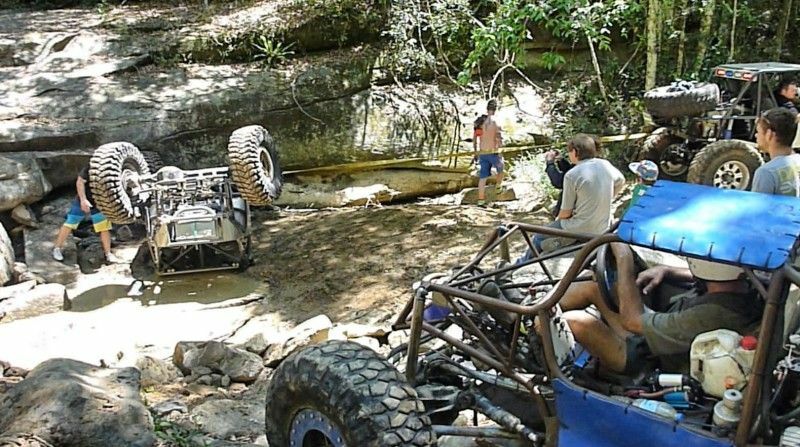 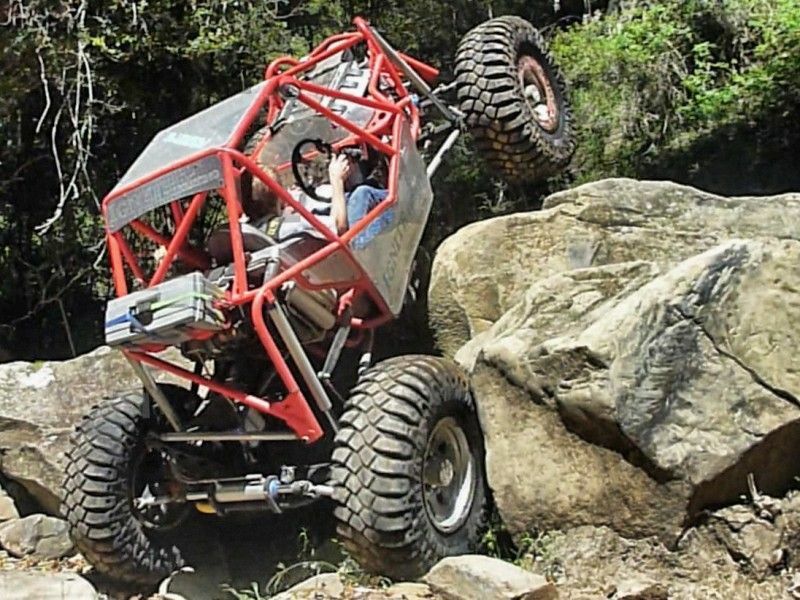 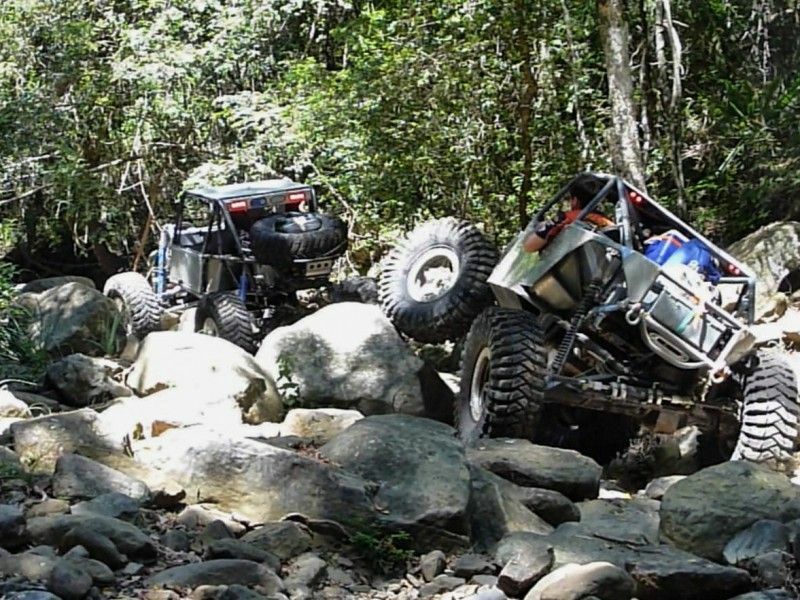 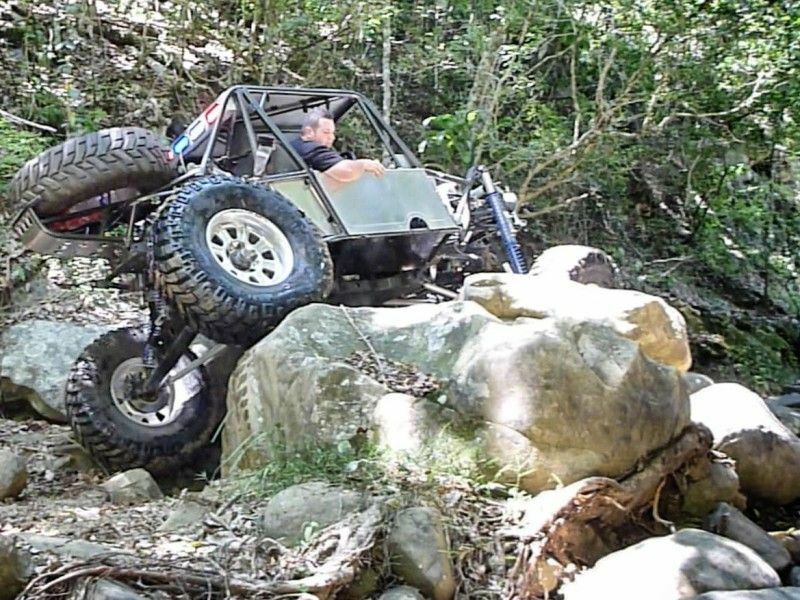 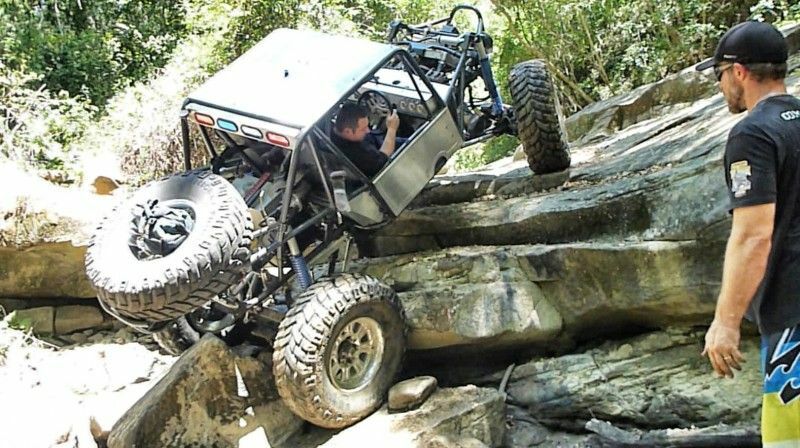 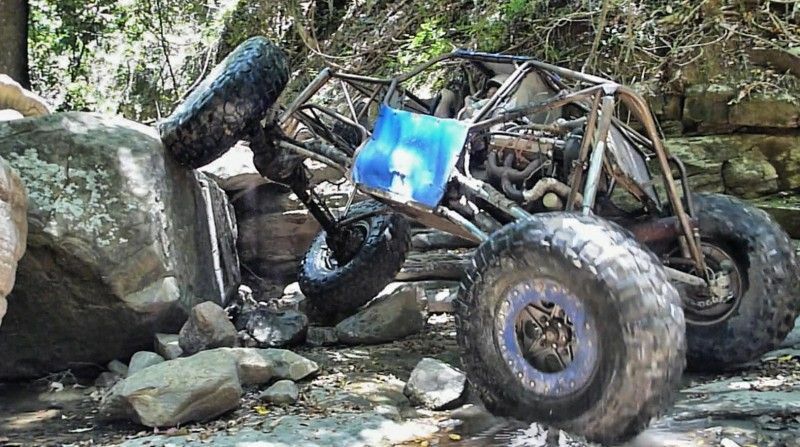 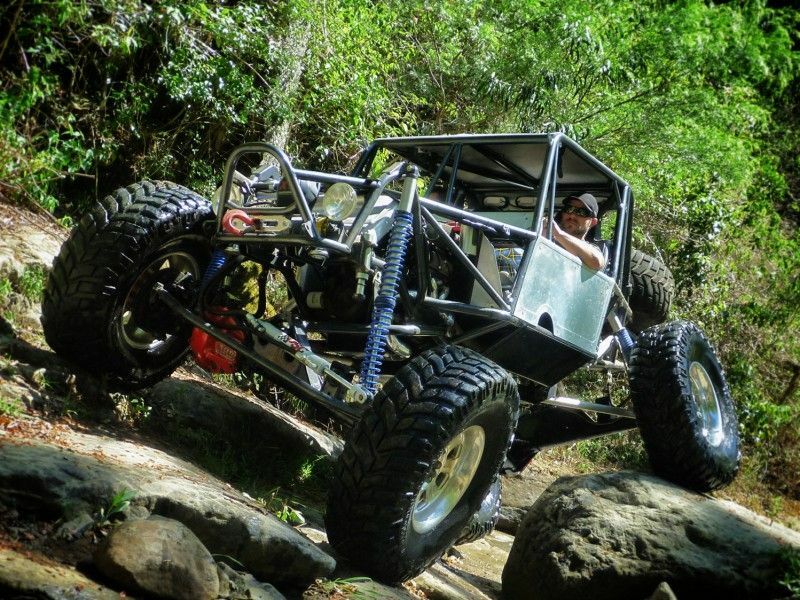 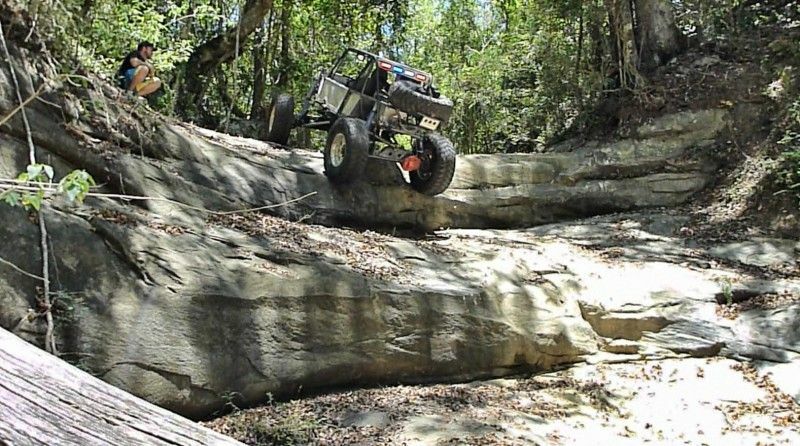 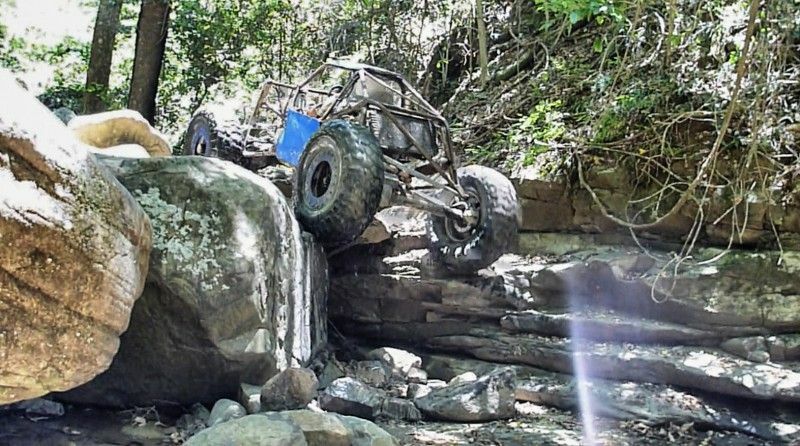 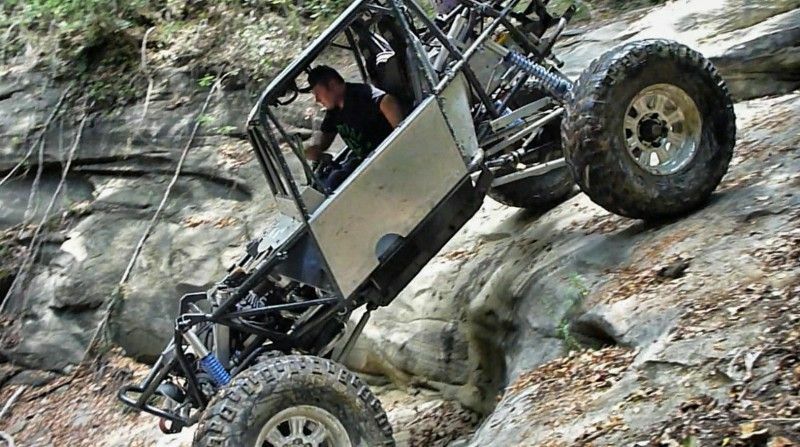 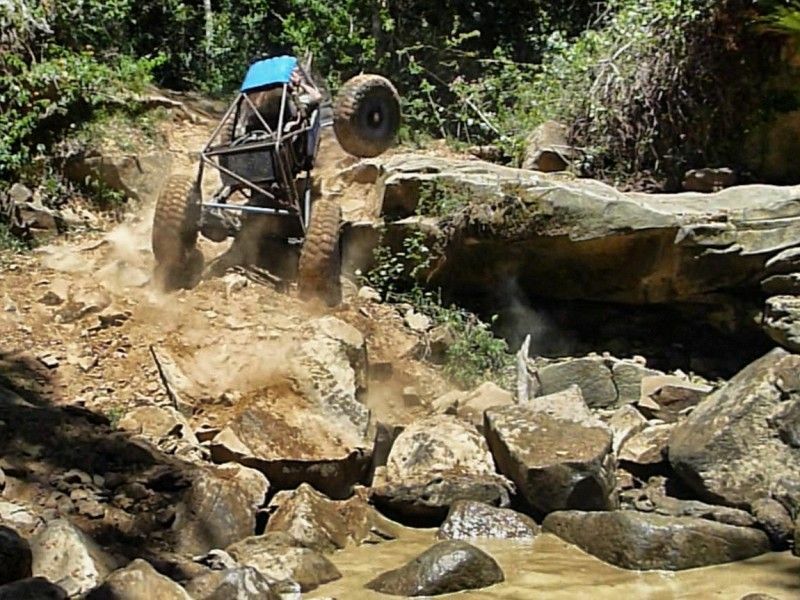 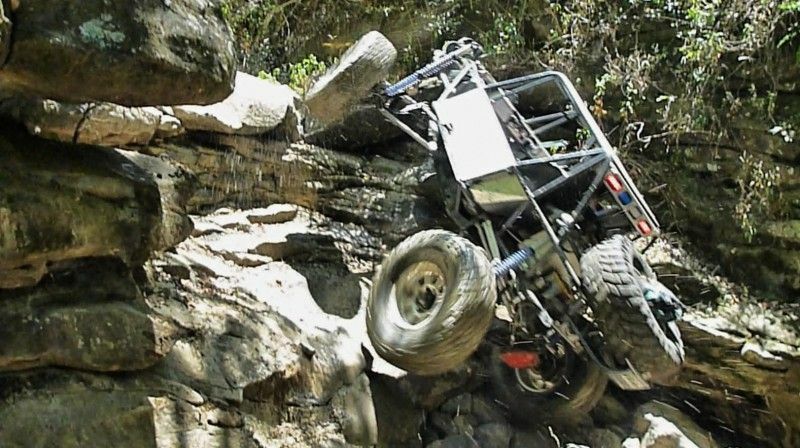 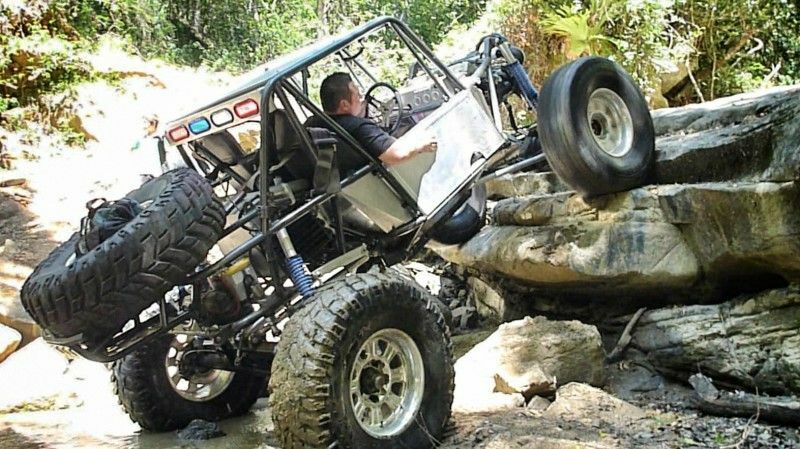 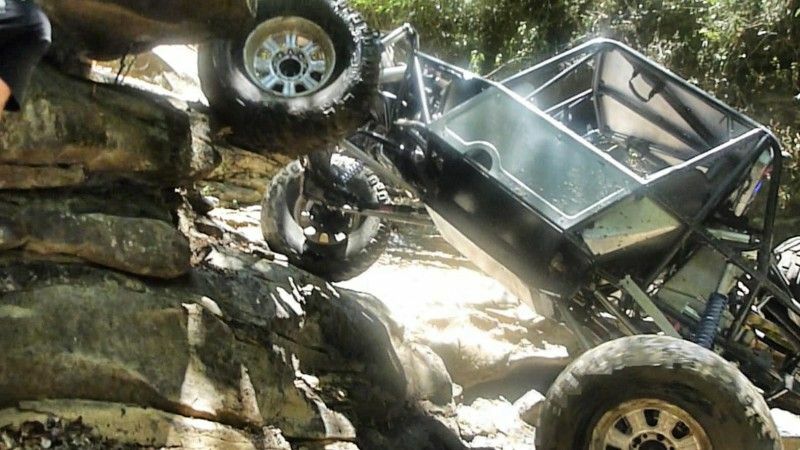 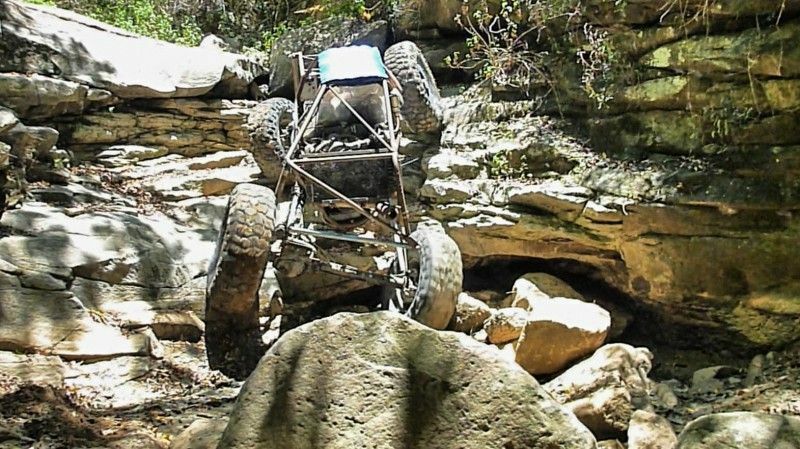 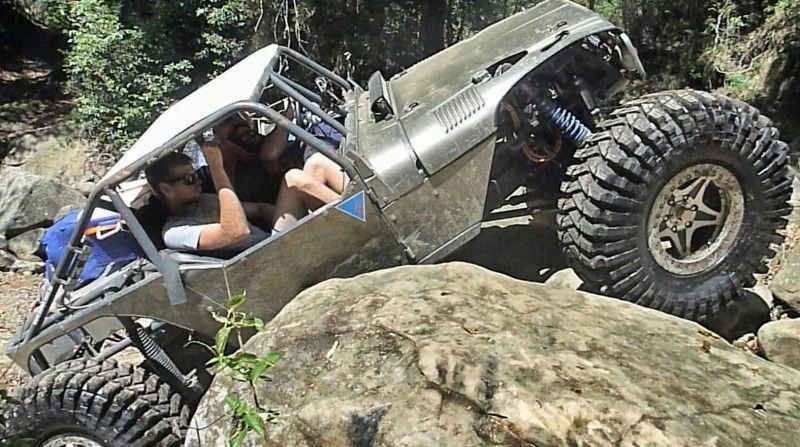 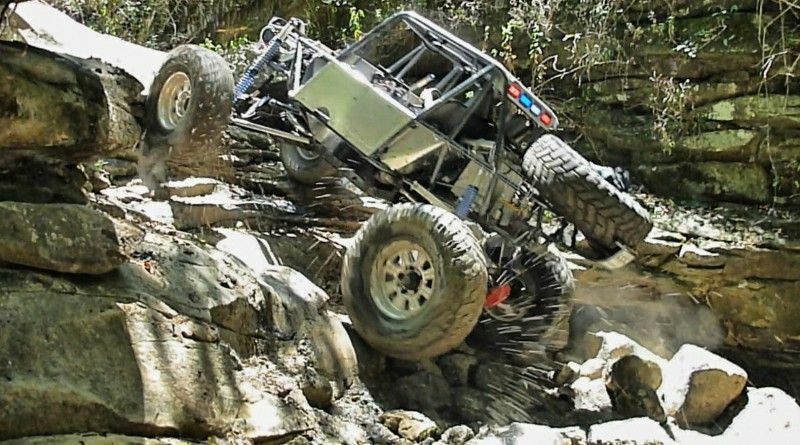 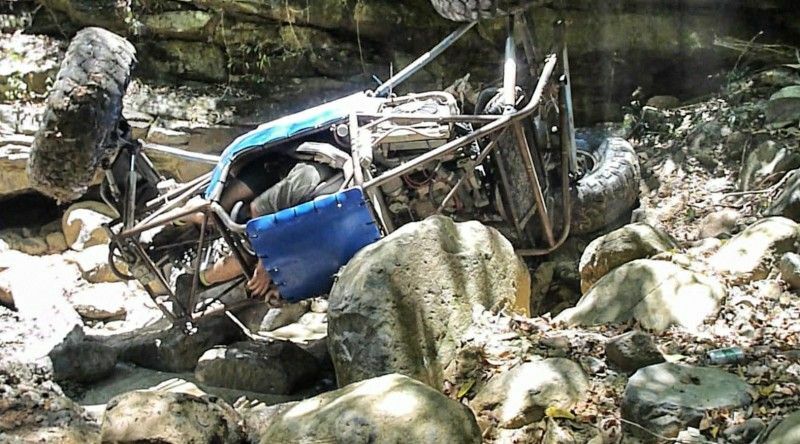 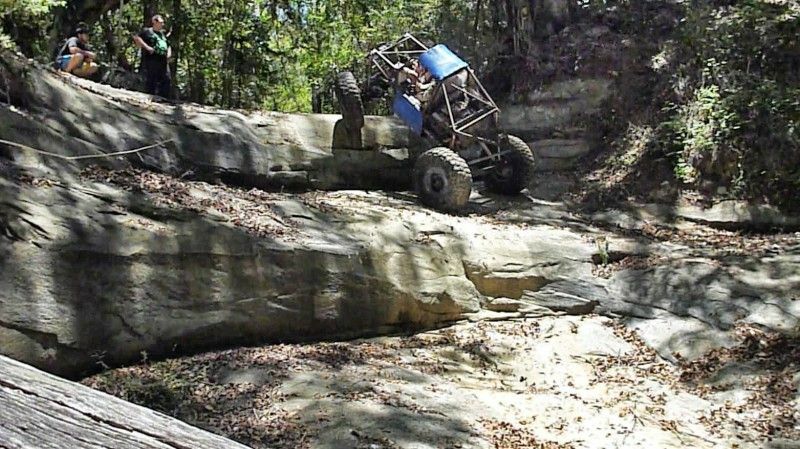 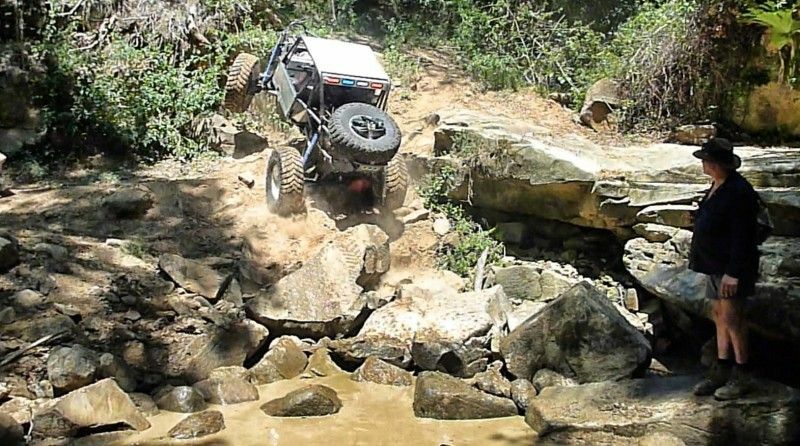 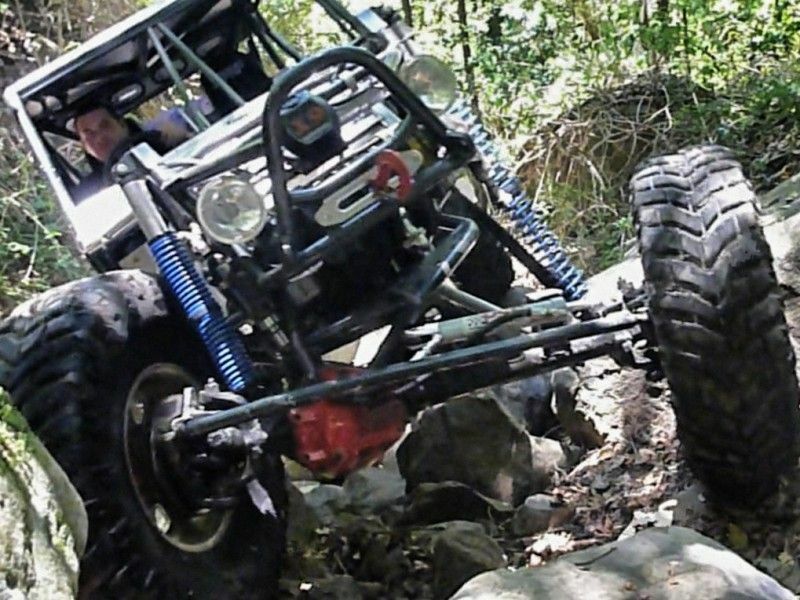 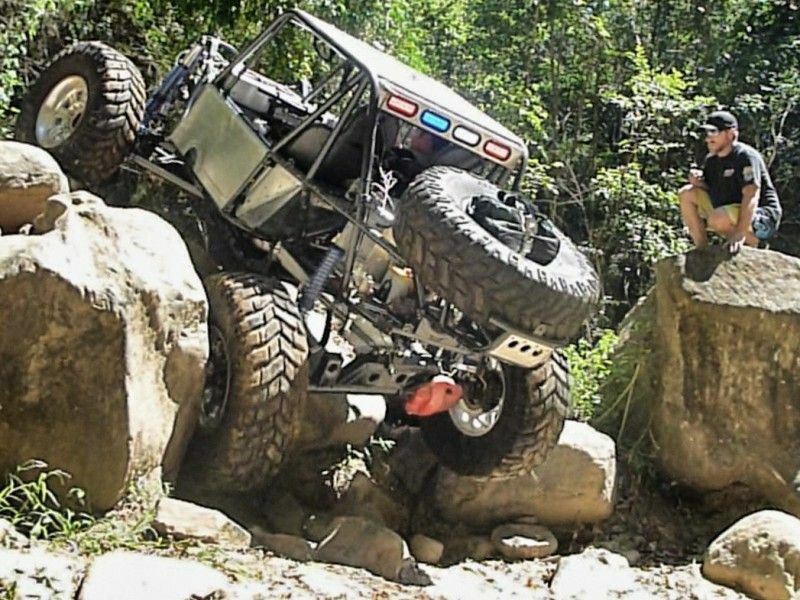 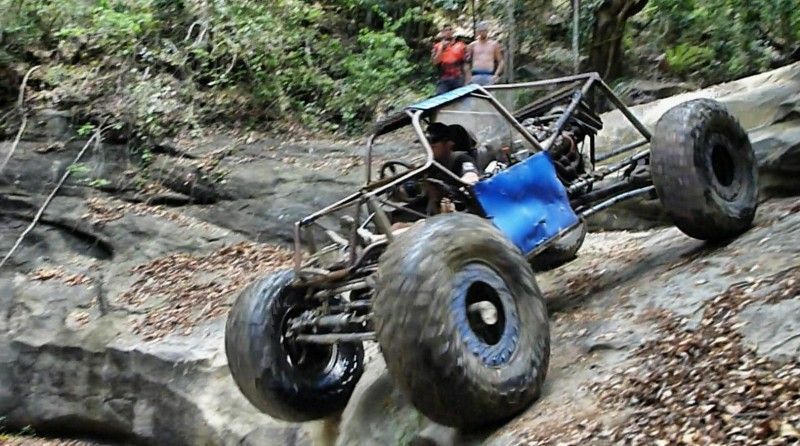 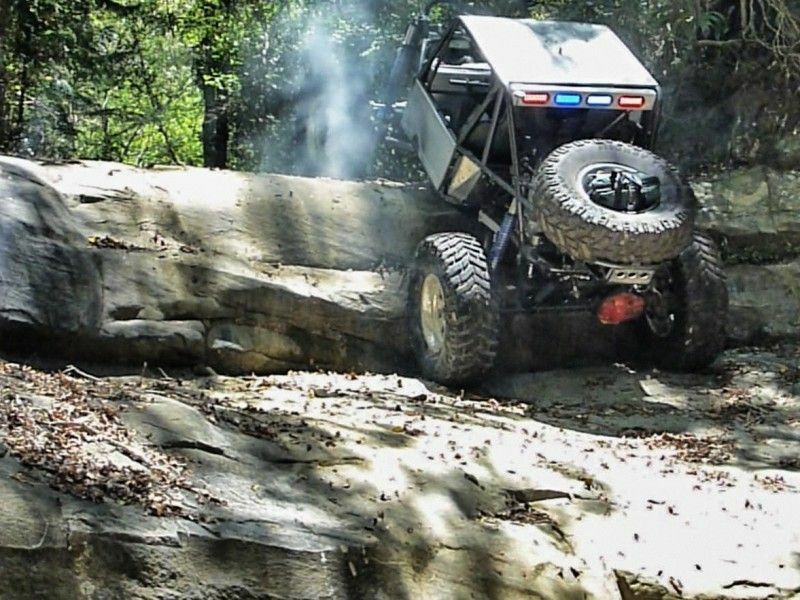 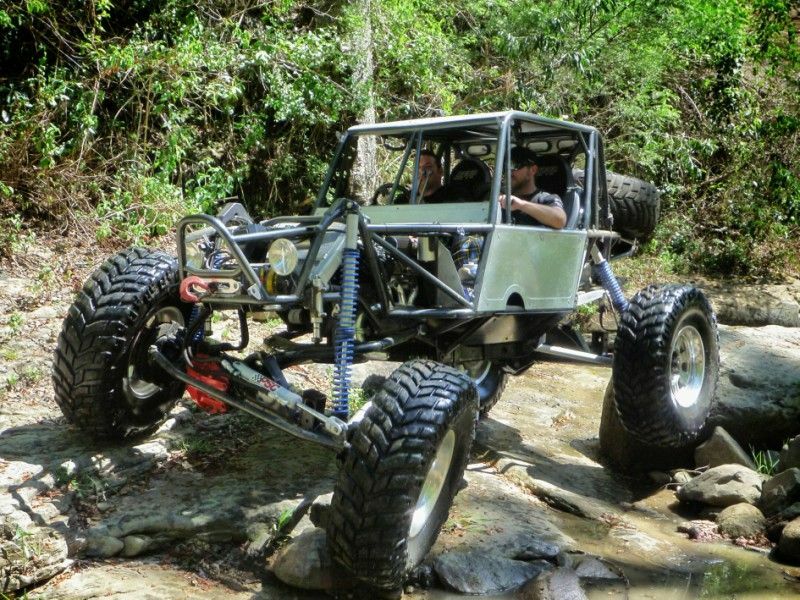 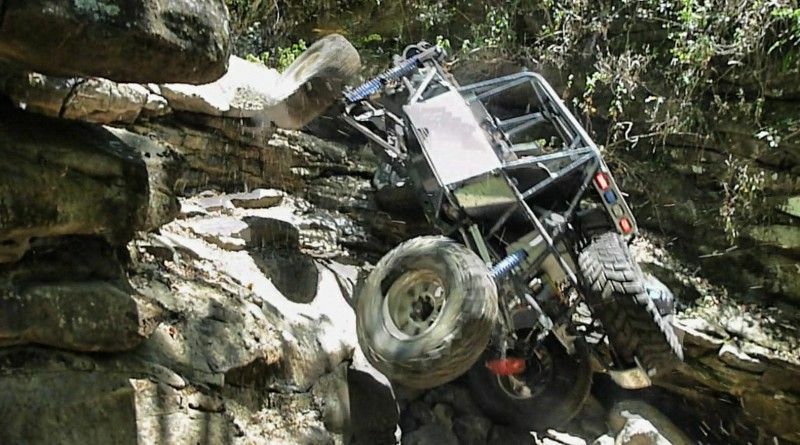 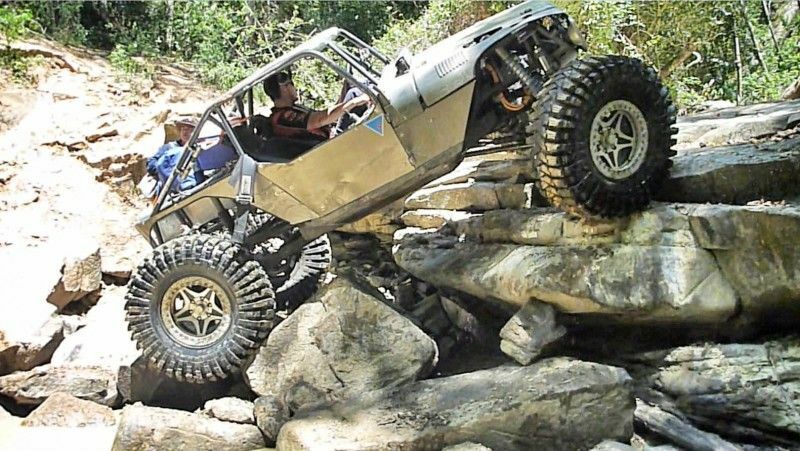 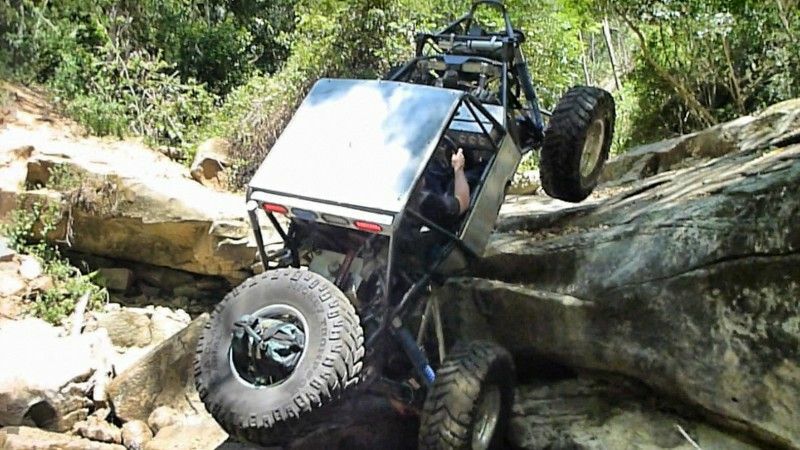 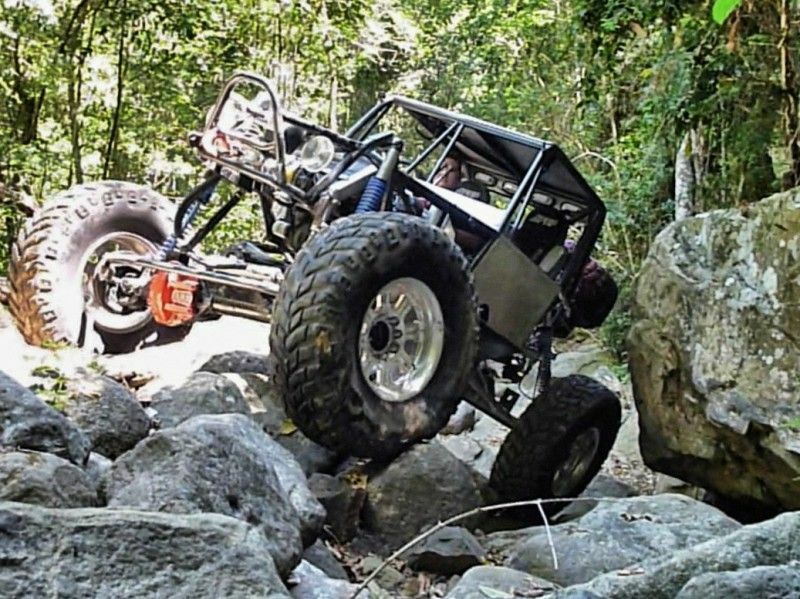 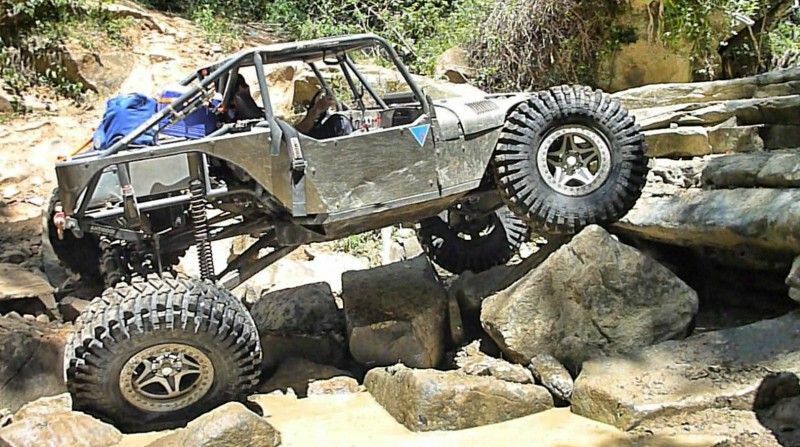 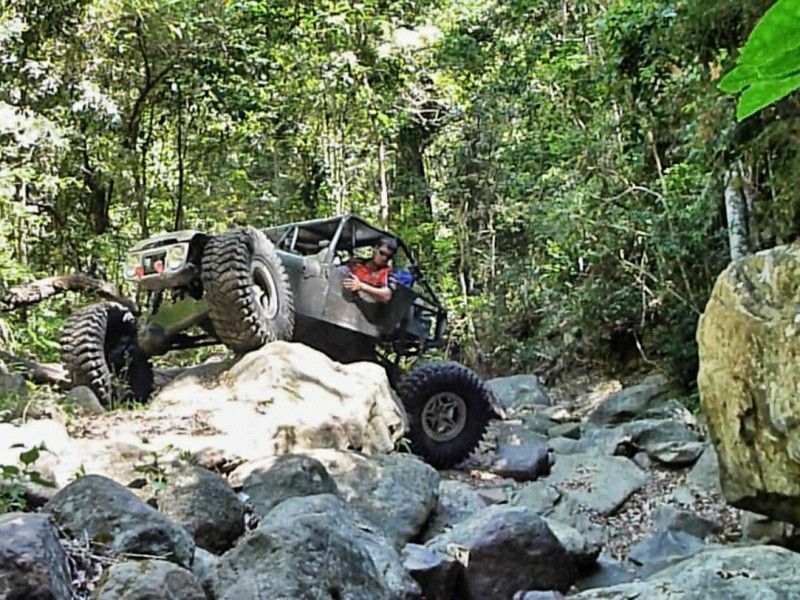 I headed out to Cityview 4x4 park yesterday to tag along on the Lower Creek run some mates were doing in thier buggies at Cityview. 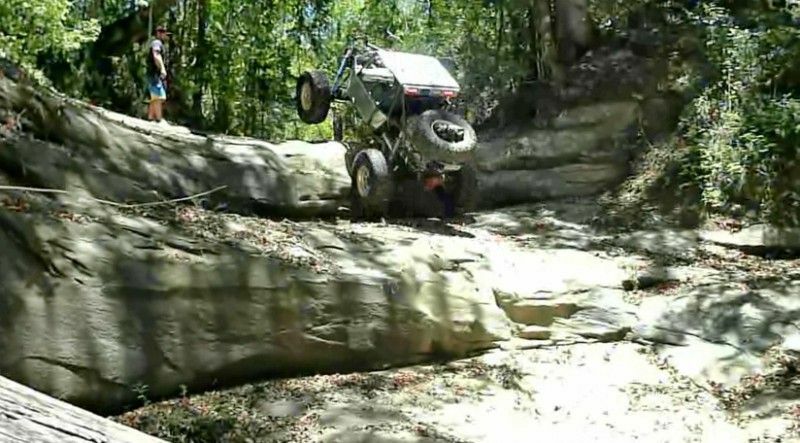 Most of the pics are screen shots from the vids I took, so sorry for the quality of some of them. 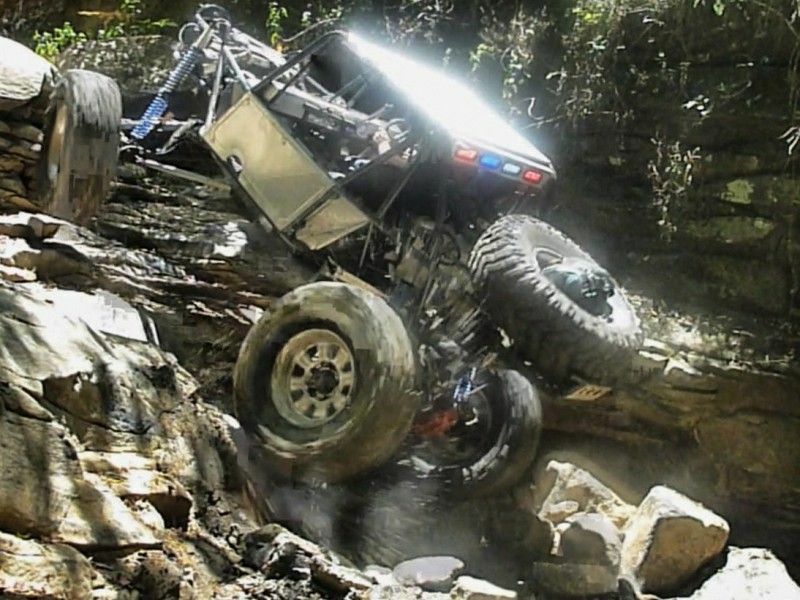 I'll get more vids posted up in the next few days.